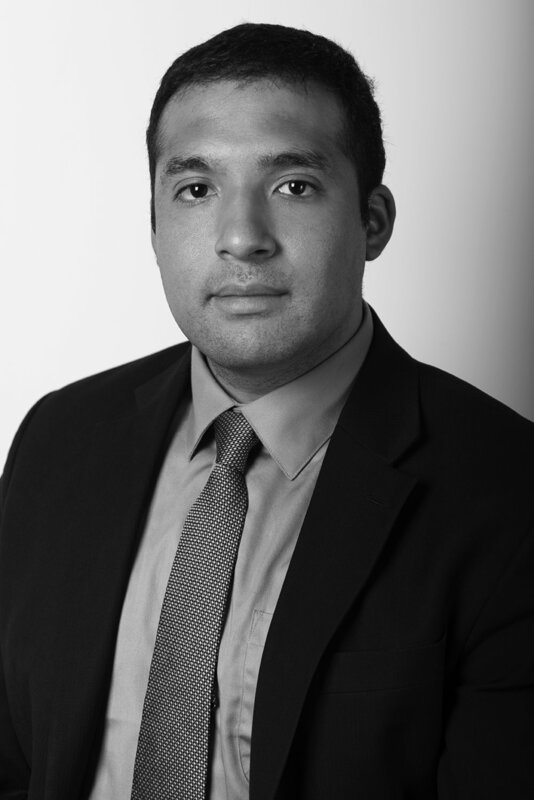 Carlos Serrano is a legal assistant at Ross & Asmar. Mr. Serrano was born in Caracas, Venezuela and raised in Glen Cove, New York. Mr. Serrano received a Bachelor of Science in Economics and Bachelor of Arts in Government Studies at Skidmore College. He also attended the Universidad Autonoma de Madrid for Economic Studies. He also participated in a political science seminar in Dar es Salaam, Tanzania. Mr. Serrano is a prospective law student and is fluent in Spanish.